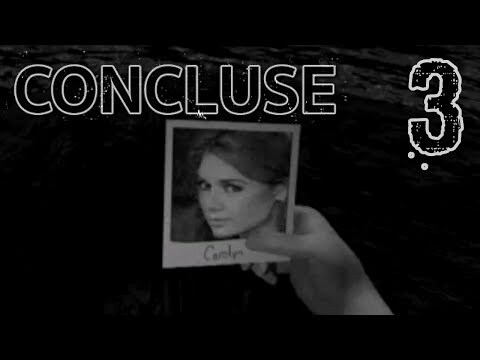 Concluse 2 Coming Soon Page is Live! 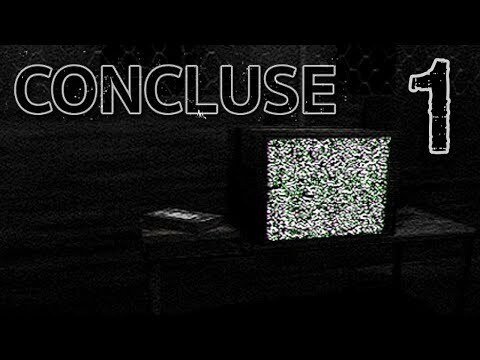 CONCLUSE 2 now has its coming soon page live and is ready to be added to your Steam wishlist! Checkout the page and be sure to let us know what you think here or in the CONCLUSE 2 community hub. 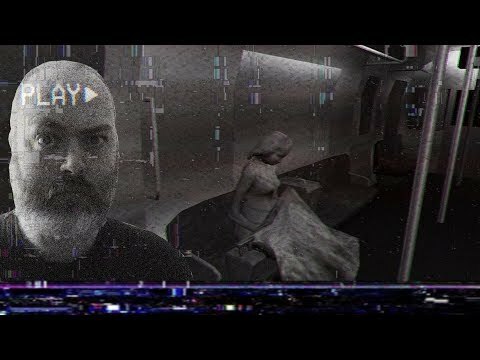 Have theories to share about what you think will take place? Be sure and join the 'Theories' discussion thread that has already been created here. We hope that you guys are as excited as we are! Our Dark City. 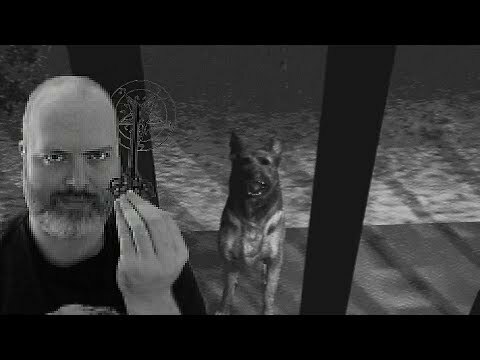 This is a strange game; I think it's an experiment in the things that were not, but I'm not sure what to make of it yet. A guide for all the Herbs in the game without having to read though long walkthroughs! CircleBro, everyone's favorite retro videogame hero. 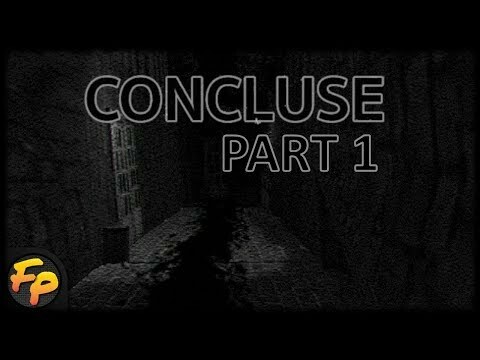 Concluse (Indie Horror Game) | Can Retro Horror be Scary? Stuck already :D unlocking safe in sewers.